Mustafa AY – TDO – 13.10.2018 Israeli Armed Forces (IDF) Spokesman Jonathan Conricus announced annihilation of an alleged attack tunnel belonging to Hamas. According to the statement of Conricus, Hamas’s tunnel in length of 1 km extended from Southern Gaza –Khan Yunis- into Israeli territory. 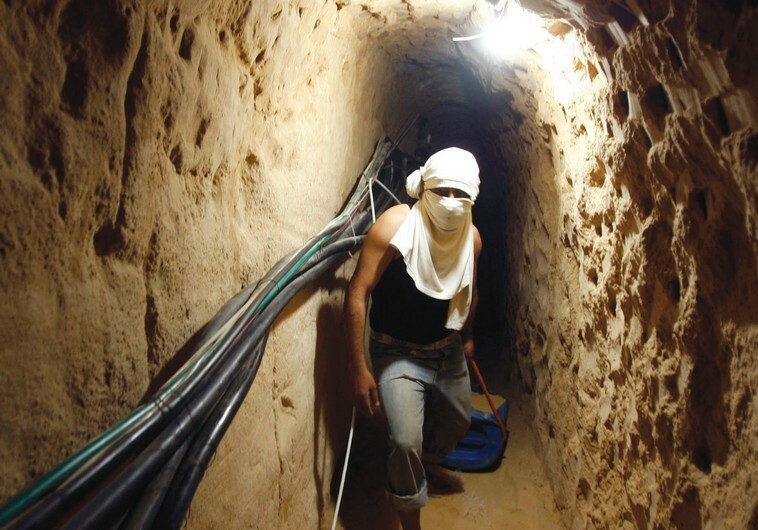 IDF reconnaissance units reportedly kept the construction works of Hamas under constant surveillance and waited the end of construction works for eradication of tunnel. Within this year, IDF eliminated 15 tunnels in total, IDF spokesman added to his words.